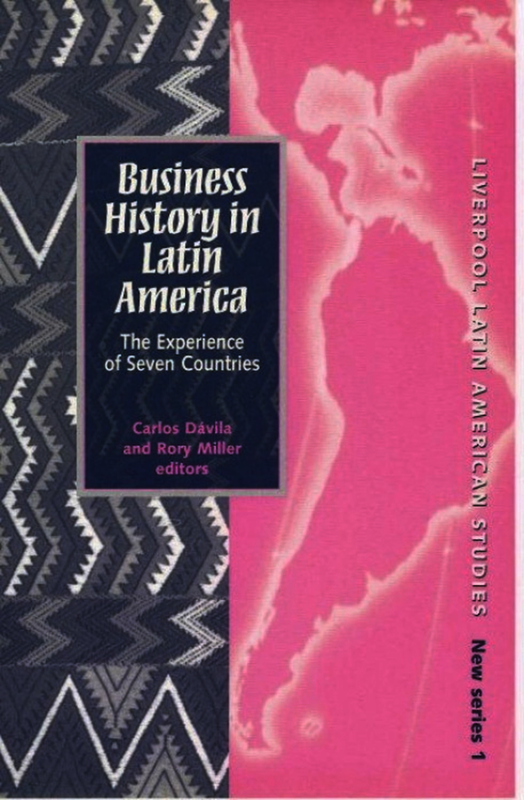 A new edition of a book first published in Bogotá, this English edition is a crucial addition to the literature on Latin American business history for a wider English-speaking audience, and it will be of interest to business and economic historians generally. Essays are included by leading economic historians of Latin America from the UK and from other countries. Each contributor has managed to relate the business history of a selected country to the main trends in its economic development.